At last week's Mumbrella360 conference, PwC flagged e-sports as a growing opportunity for marketers. 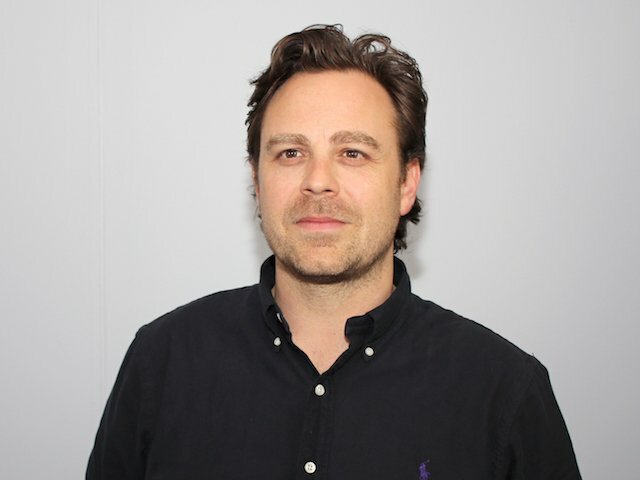 Mumbrella's Paul Wallbank speaks to Scott Wenkart from eSports promoter Showdown to find out how the growing industry can help brands connect with Millennials. “There’s a big sea there but there’s not a lot of ways to go fishing there,” says Showdown’s Wenkart of the opportunities eSports presents to marketers. eSports’ audiences are substantial as PwC’s Megan Brownlow described at last week’s Mumbrella360 conference how 43 million spectators watched the recent League of Legends championship final. “The next big thing in sports, it drives advertising and subscriptions, is e-sports,” she said along with predicting the sector will earn US$874 million a year by 2021. Showdown has been evolving with the computer and online gaming industry since it was founded as Spiral Media in 2008. Six years later the company established its Twitch partnership in Australia and New Zealand before changing its name and rebranding last year. Twitch currently boasts 120m video viewers each month with 2.2m of those turning themselves into broadcasters which offers a range of opportunities for marketers says Wenkart. “This is 100% transparent, you are measuring the success of your campaigns in real time,” Wenkart says. The sector isn’t without problems though as the marketplace’s immaturity sees the current crop of e-sports teams struggling financially. “In the States there are prize pools going up to $20m now. A couple of hundred thousand is pretty normal, that can feed a few people and few teams really well over there,” Wenkart explains. The audience being made up largely of young men is another challenging factor e-sports organisers are having to deal with, although Wenkart sees that going away over time. “It is male dominated, it does take a change in culture but look at what the AFL has done and some of these games are more male orientated although there are girls playing and they are good at it. But the investments by established sports leagues is an indication of e-sports’ potential Wenkart says. Scott Wenkart will be appearing on the Future of Sports Broadcasting panel at Mumbrella’s Sport Marketing Summit next Wednesday, June 21. For more information, or to purchase last-minute tickets, click here. A promising space but non-endemic brands will have to be cautious to not come across as inauthentic, or seen to be jumping on the eSports band-wagon to make a dollar. Doubt gamers will want to see some irrelevant brand plaster themselves around and provide no value to the audience.